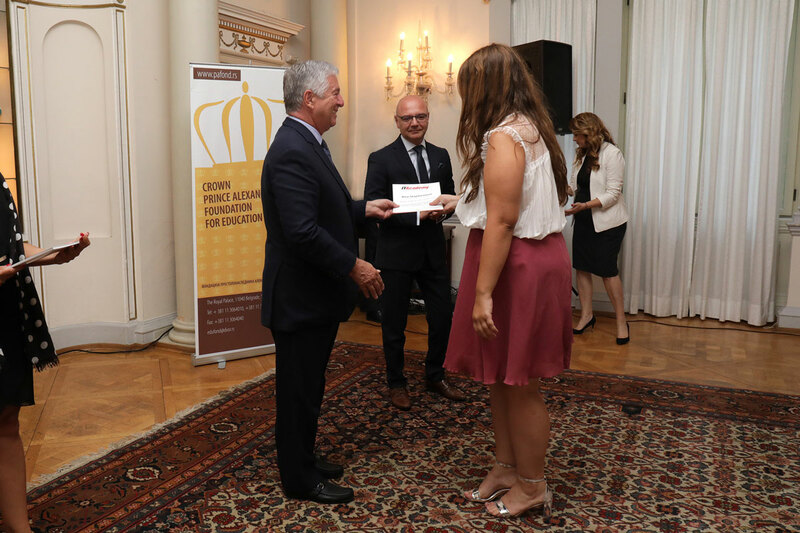 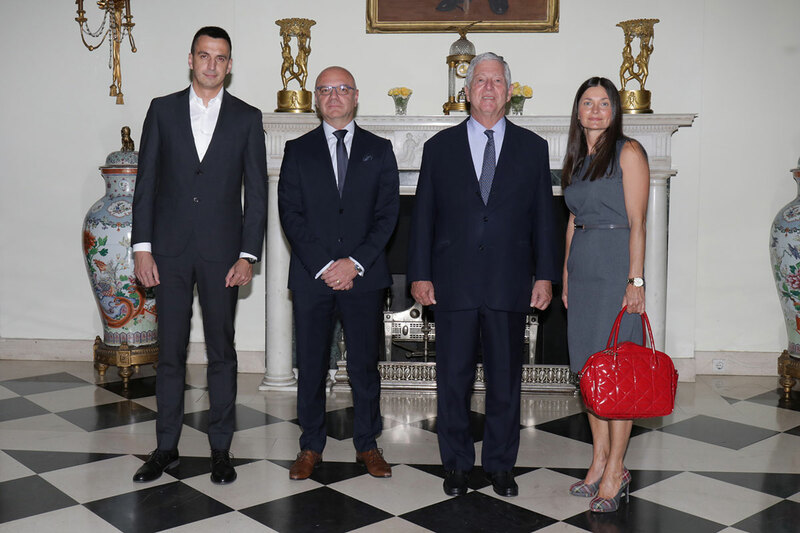 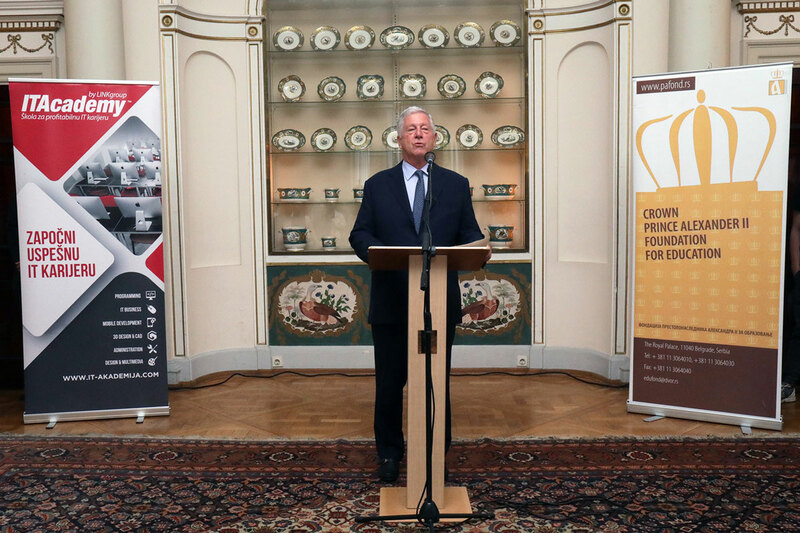 HRH Crown Prince Alexander’s Foundation for Education and Culture, in cooperation with the “IT Academy”, awarded scholars from Serbia and Republic of Srpska with 25 scholarships for education in the field of information technologies. 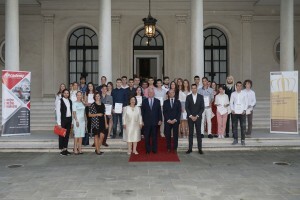 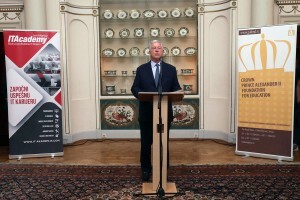 The competition was announced in June at the Best Scholars’ reception at the White Palace, and all students interested in one-year education sent their applications and motivation letters by July 15th. 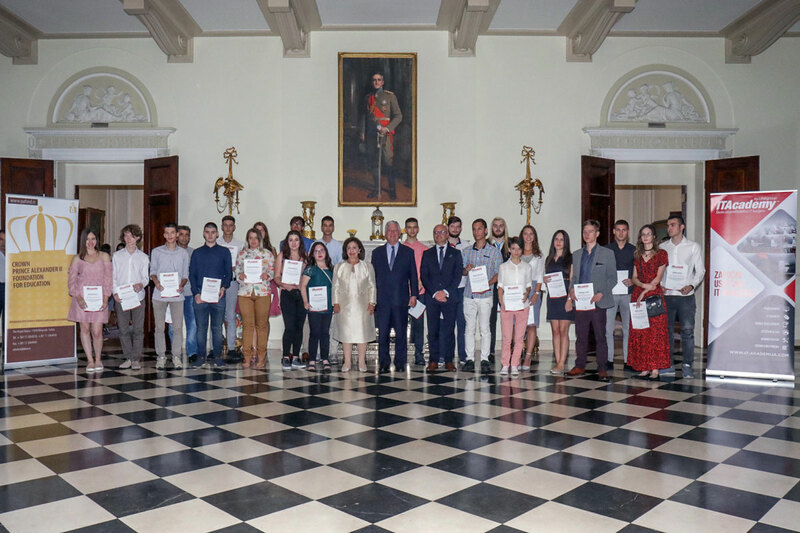 In motivation letters they had the task of presenting themselves and describing what they would like to do, and also in what way they plan to use the reward for improvement and promotion. 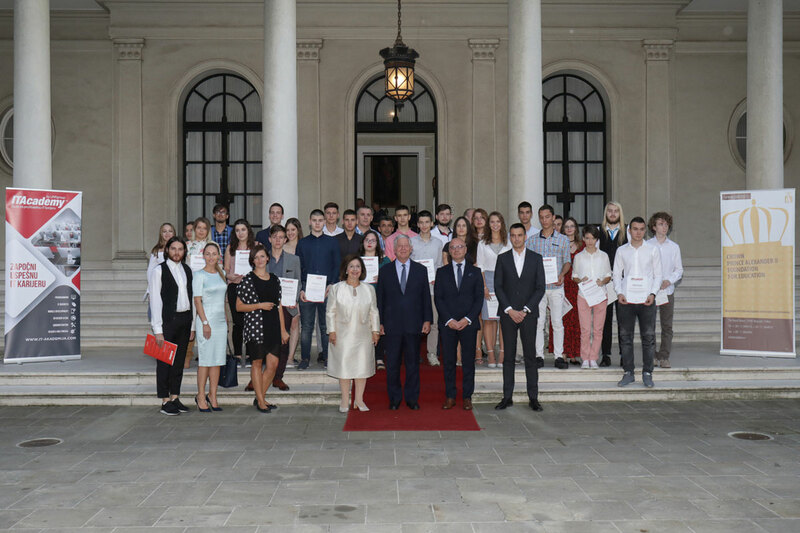 “I am very glad that second year in a row LINK Group – IT Academy and my Foundation for education and culture awarded our best high school graduates. To all winners of the LINK award I once again congratulate you for completing your secondary education. 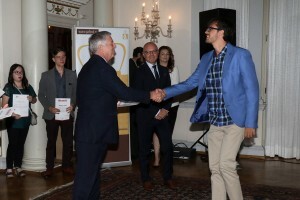 Continue to be the best! Continue to work hard with your careers. 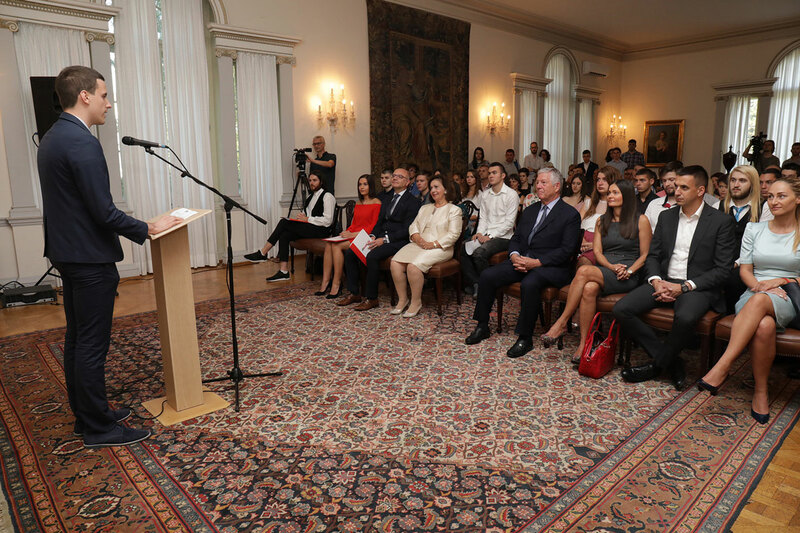 My Foundation for education will continue to help our young people”, said HRH Crown Prince Alexander. 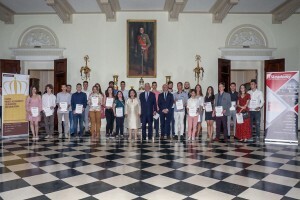 IT Academy, which the future students will be able to attend online – via the Internet, through the most up-to-date distance learning platform, besides the knowledge of the most sought-after IT area, provides its students with professional Cambridge, Microsoft and Adobe certificates, and works under to the official authority of the Cambridge University Examinations.